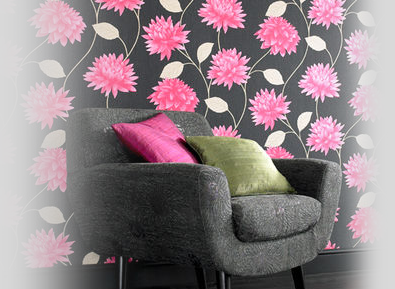 At Purdy Decorating we provide a complete service, whether you are looking to have a complete home make over or a simple freshen up. 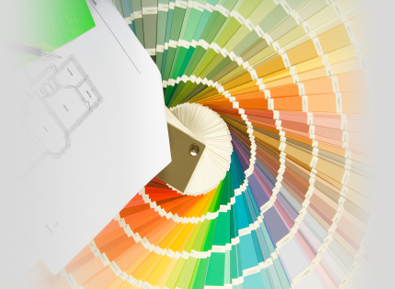 We have the knowledge and experience to provide a painting and decorating service, always maintaining a high standard of customer satisfaction. 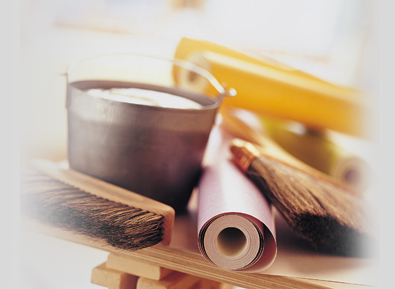 Using the highest quality materials and expert knowledge, we offer a long lasting finish which uplifts any home.